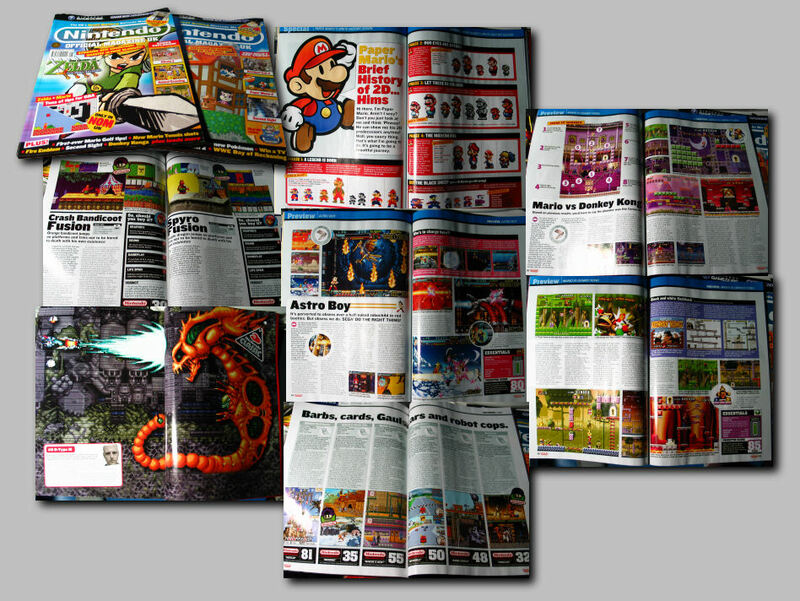 Pages I’ve done for Nintendo Official Magazine! Soul Calibur 2 Poster, + more! Some neat stuff game in the mail today. A JVC V-Saturn Xmas Nights Edition (who knew?) and this JVC WonderMega 2, which is very different than the first. Also got an N64 with an interesting RGB amp, which I’ll be dissecting later.